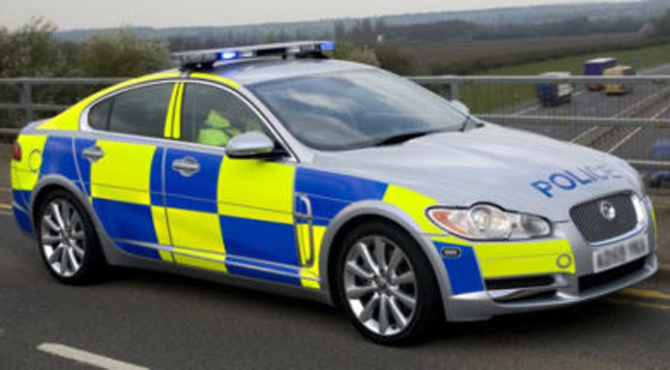 In the forces, NHS or Emergency services? 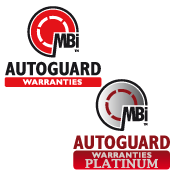 At South Coast Auto Solutions we offer 20% discount on all labour for servicing and repairs to show our appreciation for all you do for us as a local community and nationally! 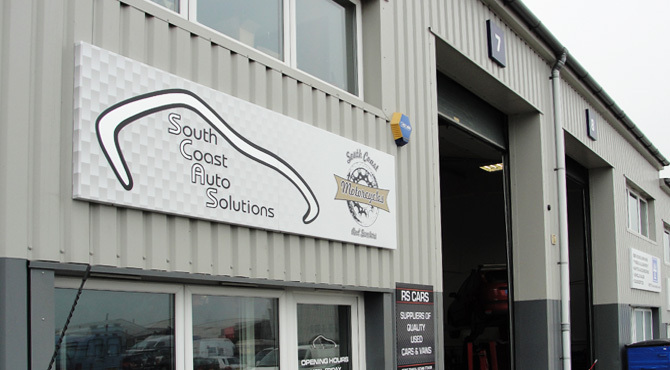 South Coast Auto Solutions are now able to carry out your MOT in our new premises. 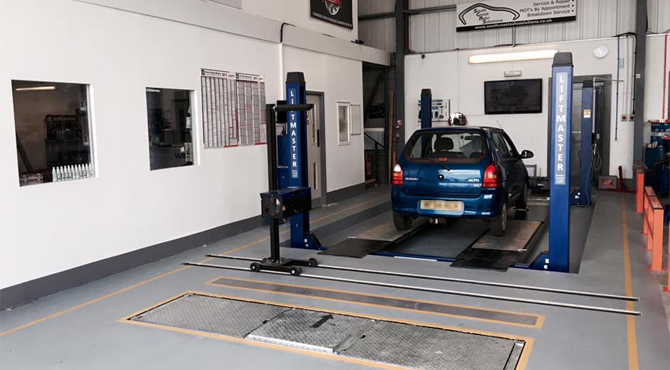 Come and relax in our MOT viewing area with complimentary hot drinks while we MOT your vehicle. We are now located in units 7 and 8 Oxford Court (across the car park from our original unit!!!) which is directly opposite you as you enter Oxford court!! !